HomeWhat was Greg Hardy thinking? 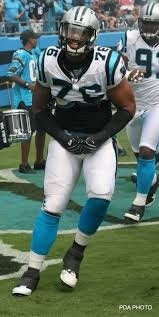 What was Greg Hardy thinking? Complain all you want about Brady’s suspension being overturned or celebrate it. Either is appropriate in this situation. However, Greg Hardy got the wrong impression from Brady’s suspension being overturned. No one should be complaining about his suspension and that includes Hardy. Hardy recently signed a 1-year, incentive laden contract with the Dallas Cowboys. Hardy, who is set to miss the first four games of the season for violating the league’s personal conduct policy. He violated it for his involvement in a domestic abuse case back in April of 2014. He missed all but one game of the 2014 season on the commissioner’s exempt list and now will miss four more this year. However, once he heard about Brady’s suspension being vacated, he considered pushing for another appeal to turn over his own suspension. The fact that Hardy thought he should have a fair chance of having his suspension vacated now based on what happened to Brady. There are a lot of things that don’t add up and make that notion both laughable and despicable. Firstly, Brady’s suspension was overturned because the NFL doled out his punishment with no form of hard evidence. In Hardy’s situation, that was not the case. He was convicted of assault and found guilty in court. He received 18 months probation instead of 60 days in prison, which already showed some leniency. Then, his charges were later dismissed after a civil suit agreement with the accuser. He might have missed 15 games on the commissioner’s list, but he was still being paid for all of the games he missed. The NFL never officially gave Hardy a punishment and now these four games are the punishment he deserves. On top of all of that, the league actually suspended Hardy for 10 games initially, which he appealed and that resulted in the four game suspension. Say whatever you want about Tom Brady being a cheater or having a tainted legacy. It does not matter. He was accused of cheating in a game of football. Bad, yes. But on the same level and physical assaulting a women? Absolutely not. Somehow though, Hardy equated those two things in his head and decided that if Brady got off, then he should too. That idea is ridiculous. Where on Earth did Hardy get the idea that fans or a judge/jury were going to support his claim that he did not deserve his punishment. During his trial, “the accuser testified that she was assaulted by Hardy at his apartment after a night of drinking. She also said Hardy threatened to kill her and put his hands around her neck,” according to ESPN reports. Brady’s four games were for deflating footballs. Hardy’s are for threatening a women’s life. Those don’t equate on any level so Hardy should consider himself lucky that he only has to face the four games. 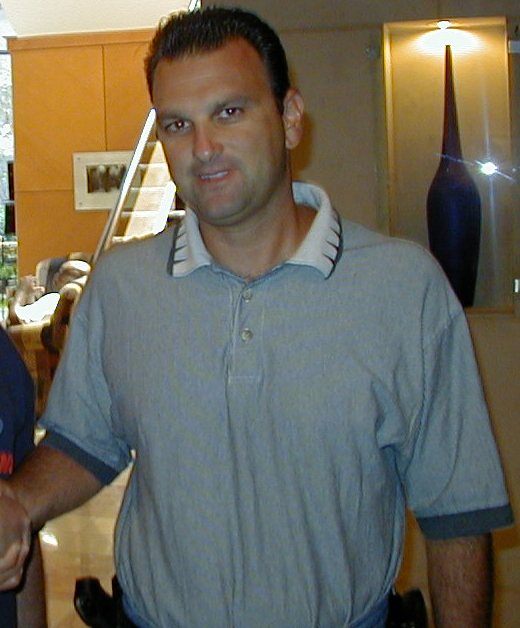 Hardy’s agent, Drew Rosenhaus stayed very involved with the situation. Hardy, thankfully, decided to hold off on appealing again. That shows some recognition that the two situations were not similar but the fact that Hardy had the intentions to shows that we still have a long way to go with teaching NFL players what is acceptable. Hardy believed that he had served his punishment for a domestic violence scandal even though he was paid during the time that he was held off the field. In his mind, he came up with the idea that deflating footballs and assaulting a women were comparable. Obviously, he would never admit to that but by simply saying that the outcome for Brady could change his situation means that he made some parallel between the two. It shows that the NFL has a long way to go before they finally teach their players that domestic violence will simply not be tolerated. Players still think they can find their way out of suspensions or at the very least negotiate their way down from where they start because it’s just domestic violence. You can maintain that it isn’t true but that is the message that the league and it’s players send when they fail to properly react to these types to situations. Hardy made the right decision to accept his punishment in the end. I have to commend him for that much. I just really wish he had never even brought up a second appeal. Had he really put his efforts into having his suspension vacated, their would have been a big uproar and I can guarantee you that I would have been part of it. He got off without jail time, he still got paid and he had his initial suspension reduced. Hardy couldn’t have asked for much more and the fact that he almost did bothers me. I can only hope that the time comes where the NFL no longer has to deal with these types of situations. It will take some time but it is a day that we will accept with open arms.